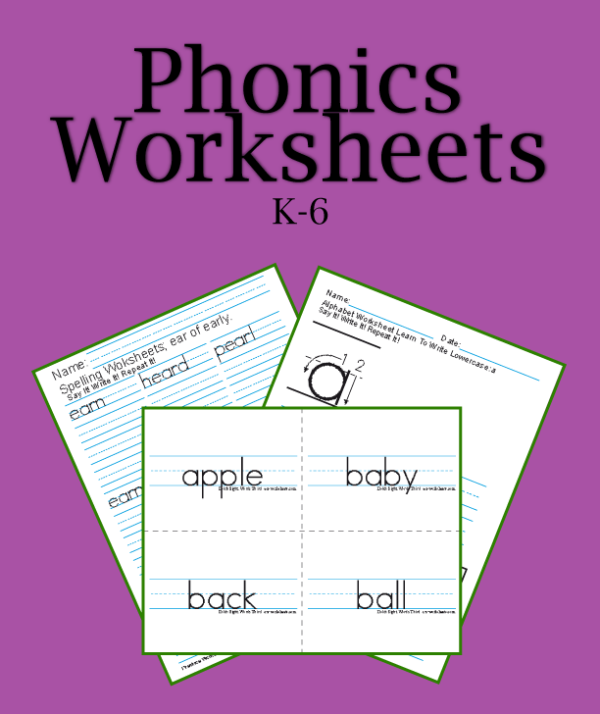 Printable Phonics Worksheets For Kids! These printable Phonics worksheets offer practice words for the 26 alphabetical letters and the different phonograms or blends with space to copy the words three times each. 40+ Phonics practice sheets - two sizes of print to copy phonics words 3 times. Top, mid, and base lines on worksheets and flash cards. Yea! Letters, phonograms, digraphs, and trigraphs. Phonics worksheets in two line sizes. Alphabet worksheets: lower case, upper case, and coloring pages (several versions of each). Spelling the names of colors, 10 pages. Spelling the names of animals, 3 pages. For those who do not use a phonics system, six files of Dolch words flash cards (look say or whole word), 40-96 flash cards per file. 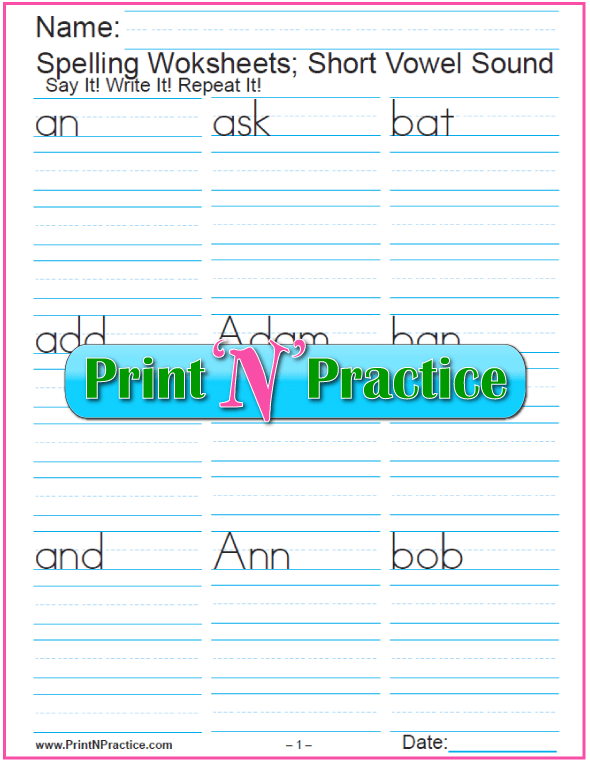 Print and reprint as often as your students need phonics practice! 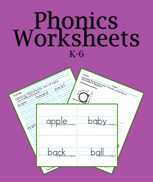 Contains 197 pages of printable Phonics Worksheets! Flashcards that have the lines - Yea!!! Teaching phonics is so much easier with our printable phonics flash worksheets. Children learn their facts better once they have time to practice. Our printable worksheets give you this opportunity without having to make practice sheets yourself. Quiz sheets to practice the Orton Spalding phonograms. Phonics worksheets have words to copy while the students say the sounds they write, repeating each word three times. The correct spelling is always visible for practice. Flash cards with blue lines rule the top, mid, and base lines. You can get many of these worksheets from our sites free or purchase them in one bundle from this page. 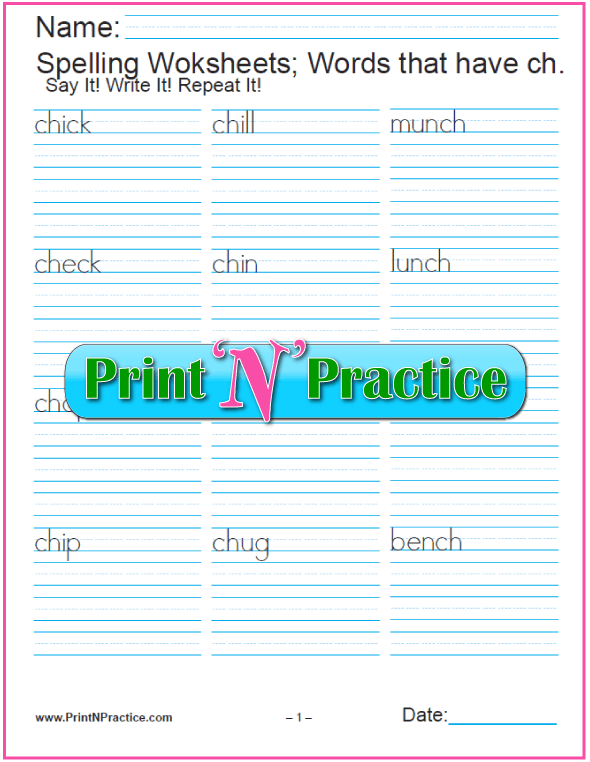 If you are using Orton phonics lessons as with Spalding, Sanseri, Schola, Gillingham, Sound Beginnings you'll love these worksheets for extra practice writing the phonograms in words. Teach the phonics sounds of the letters and the multiletter phonograms, and your children can practice writing the words while saying the sounds. Practice is the key that so many programs miss. Use these worksheets for homework practice or easy review. What do you do when you have no ink? Answer: Copy the files to a computer file for each of your children and let them type the answers. They love it. After a bit of practice they are learning typing as they practice phonics. Need printed copies? 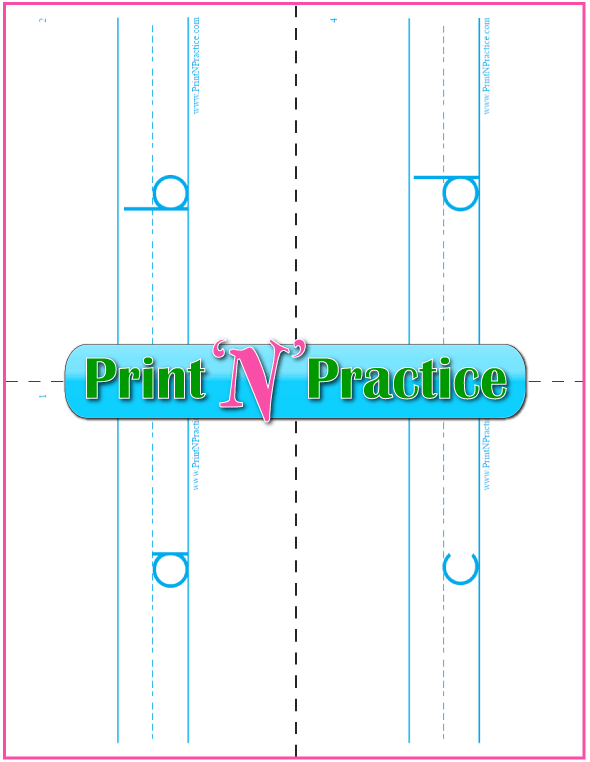 Simply print their work when your supply of ink and paper allow. Thank You For Sharing Our Phonics Worksheets!